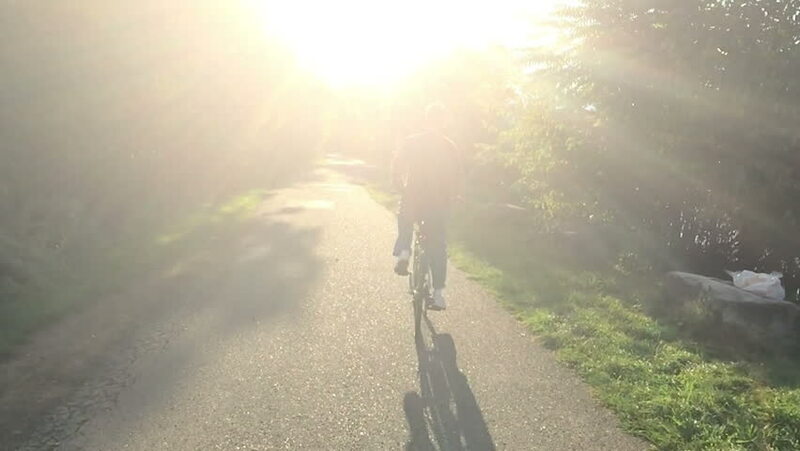 A man rides his bike into the sunset on a Pittsburgh bicycle trail. Slow motion, shot at 120fps. hd00:05Steadicam close up shot of mountain biking riding on bike trail at sunset. 4k00:15Woman tourist walking on the top of mountain in summer sunny day under sun light. Beautiful mountains landscape view. hd00:30A man watches television while holding a tablet device. Screens customizable with included optional luma matte and tracking points for advanced tracking. 4k00:36A man watches television while holding a and tapping on a tablet device. Screens customizable with included optional luma matte and tracking points for advanced tracking. 4k00:14A man in his living room changes the channel and watches television. Green screen for your custom content. hd00:30A man watches television while holding a tablet device. Screen customizable with included optional luma matte and tracking points for advanced tracking. hd00:29A man holds a blank tablet PC in landscape orientation with a green screen for your own custom content. Optional luma matte and corner markers included for advanced motion tracking. 4k00:36A man watches television while holding and tapping on a tablet device. Screen customizable with included optional luma matte and tracking points for advanced tracking. hd00:11A man picks out lumber at a big box hardware store. hd00:09A man reads an ebook on his tablet computer outside in the park. Book contents are from my own ebook, How to Make Money Shooting Stock Footage.